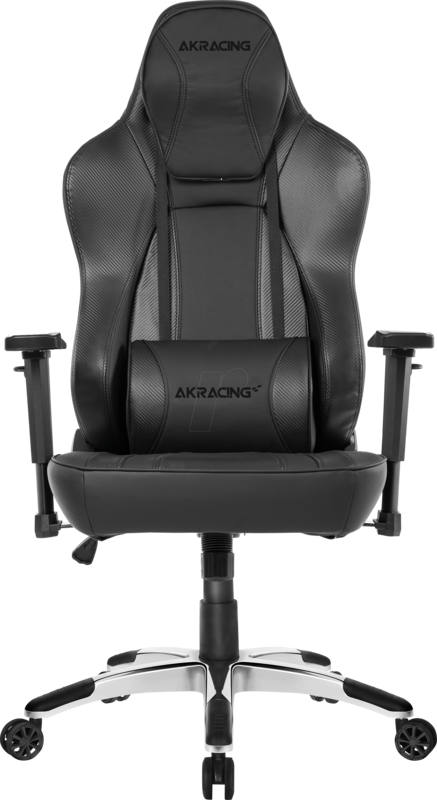 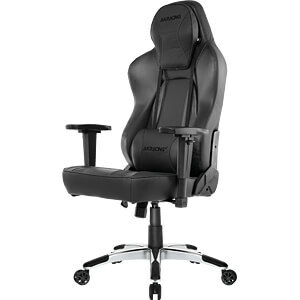 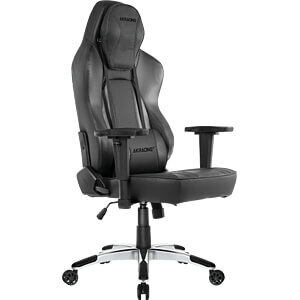 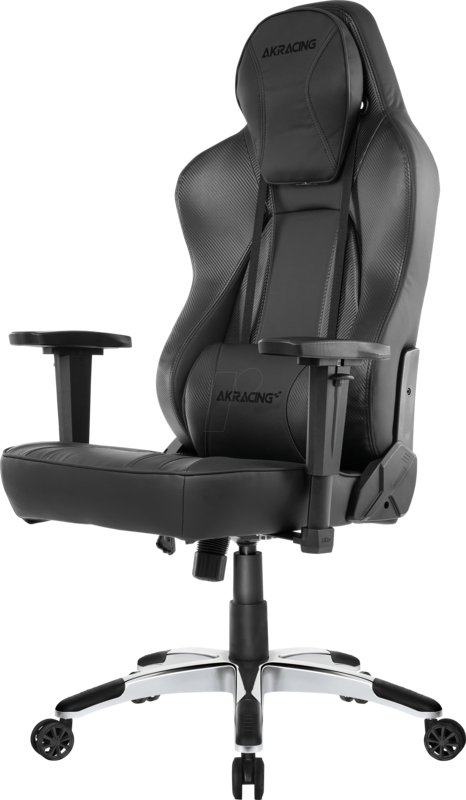 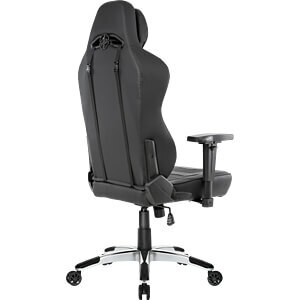 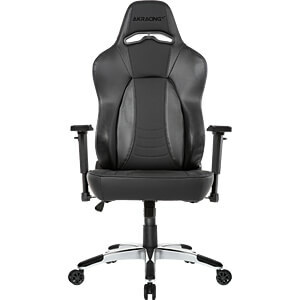 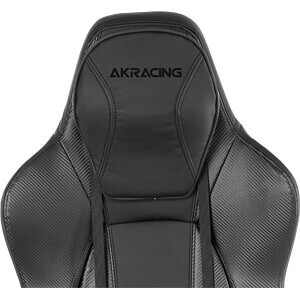 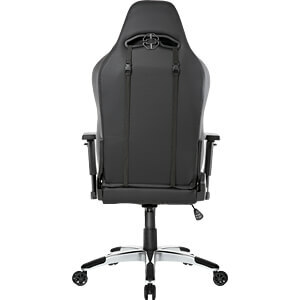 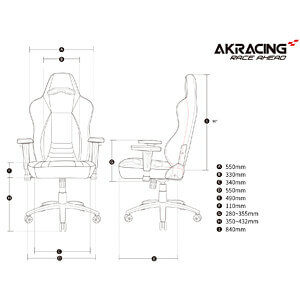 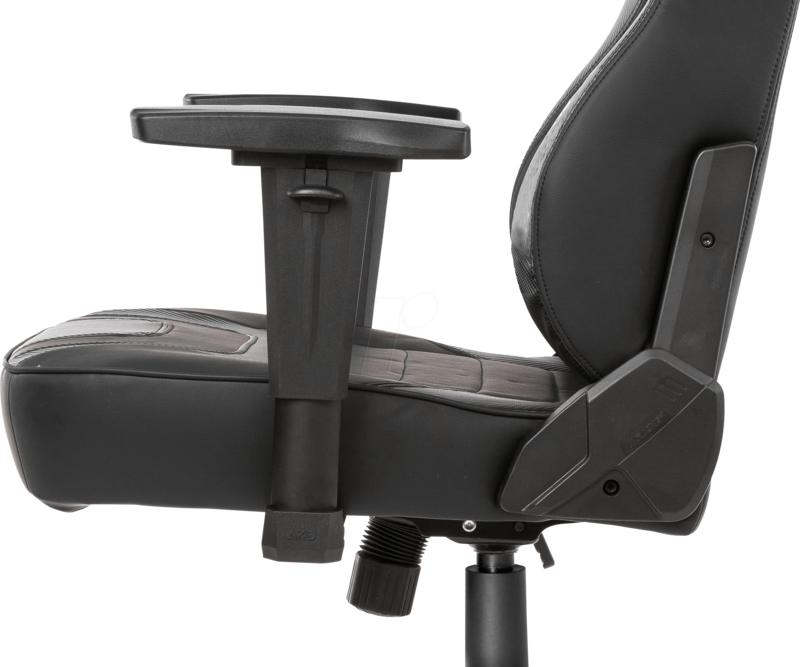 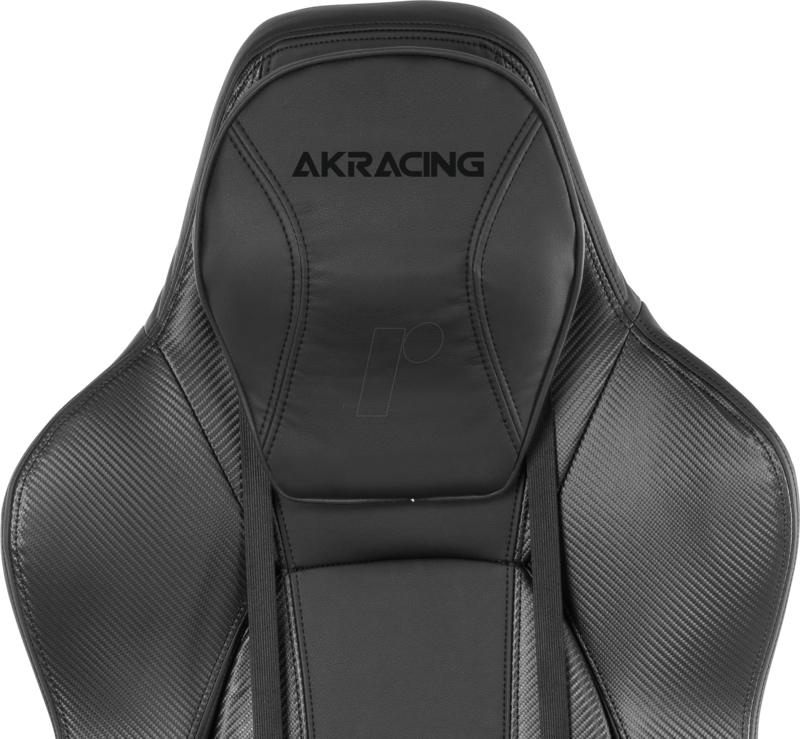 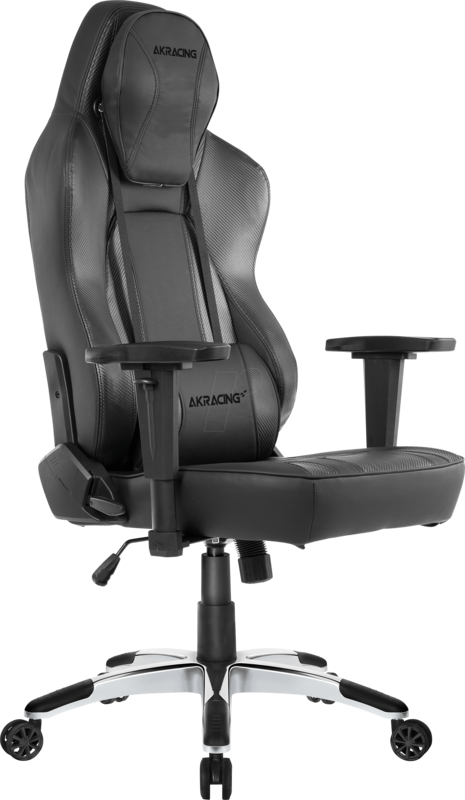 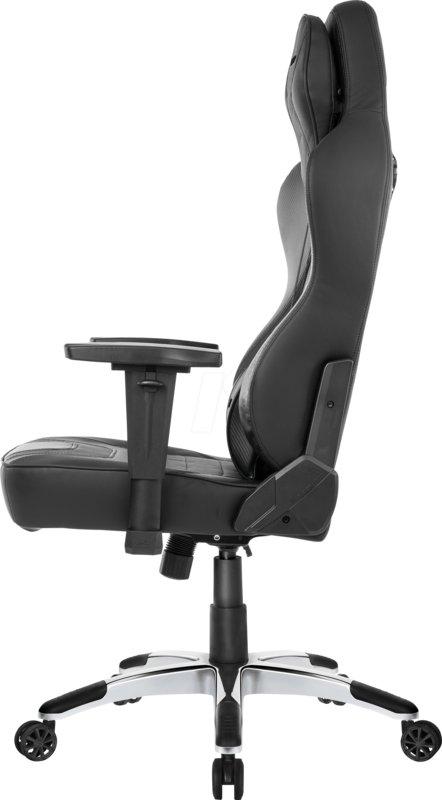 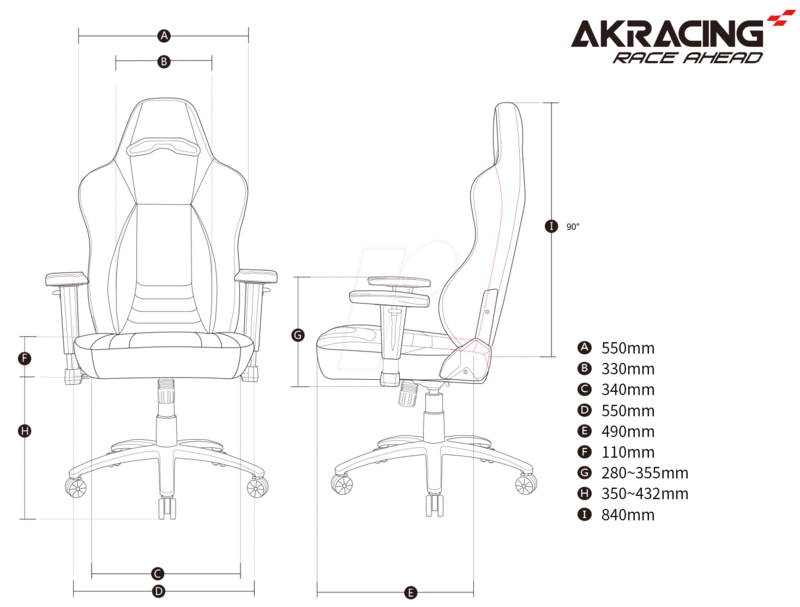 The Obsidian is a true pioneer among the chairs of the AKRacing Office Series. 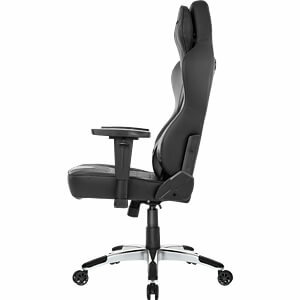 With its executive chair look and first-class materials, this chair is the best choice for your office - whether at work or at home. 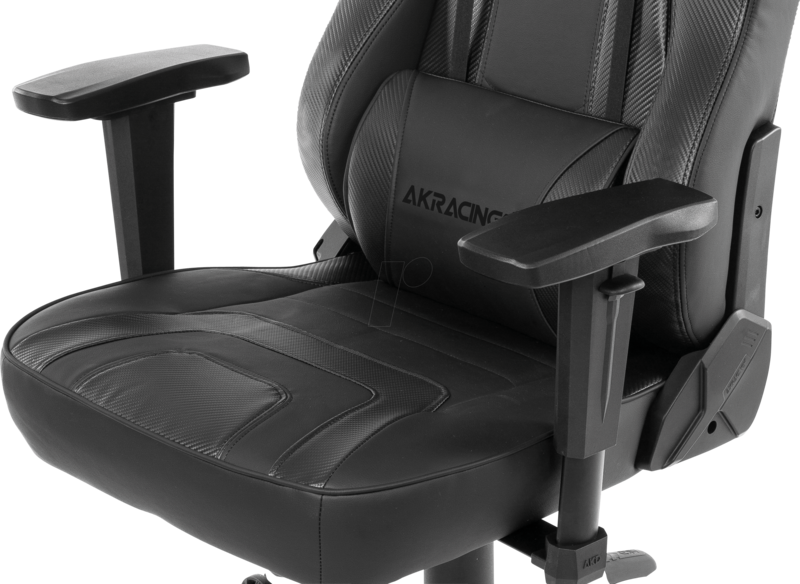 The PU leather cover in carbon fibre look and the chrome details ensure an unsurpassed elegant appearance in any environment. 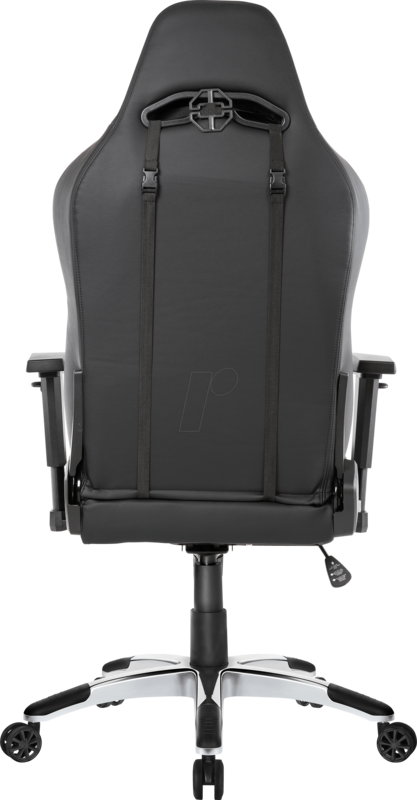 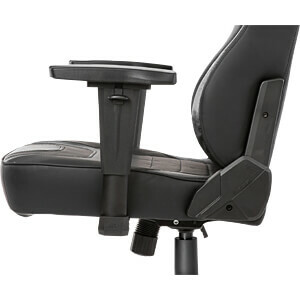 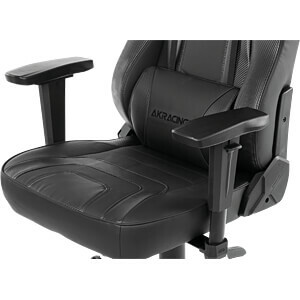 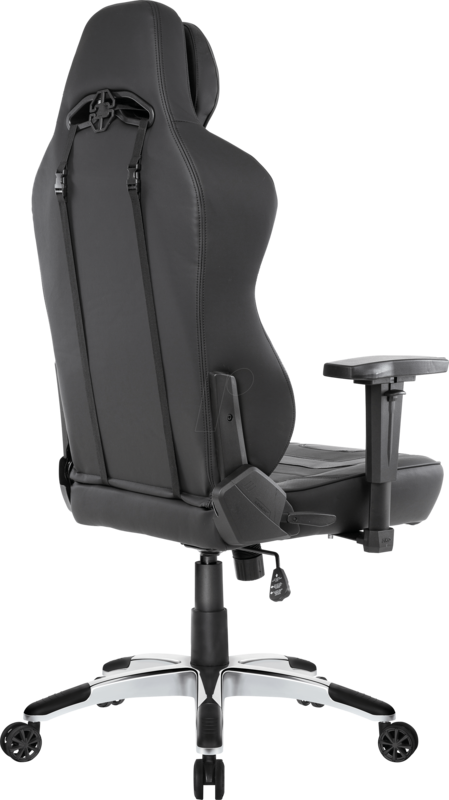 The adjustable seat and backrest, premium cold foam upholstery, 4D armrests and neck and lumbar cushions provide comfort and support even during long work sessions. 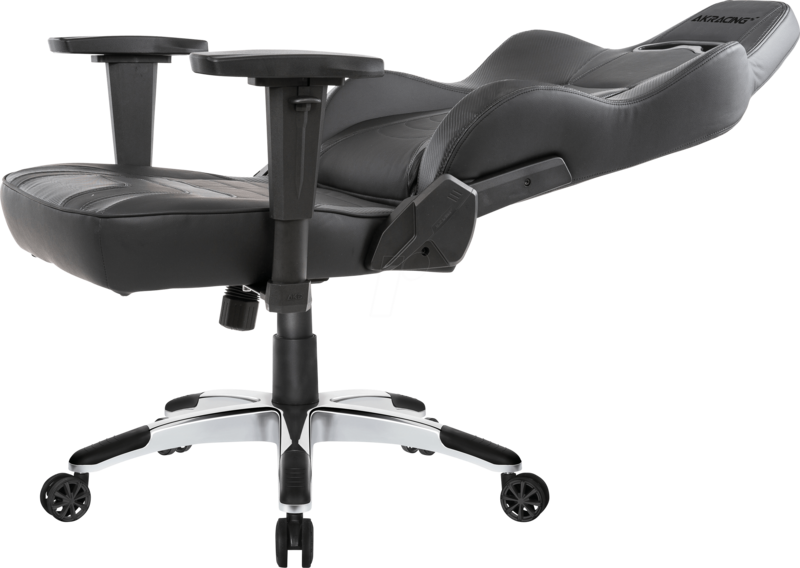 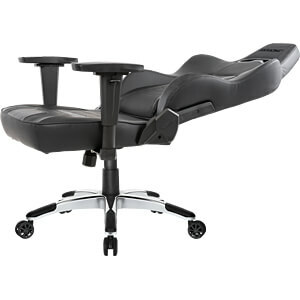 Thanks to the 180-degree recline angle, you can work overtime in a rested position!